Every person’s life is different and unique. You are important to your family and friends. The very fact you lived is worth remembering. The purchase of a monument is the final tribute that you can offer your loved one. 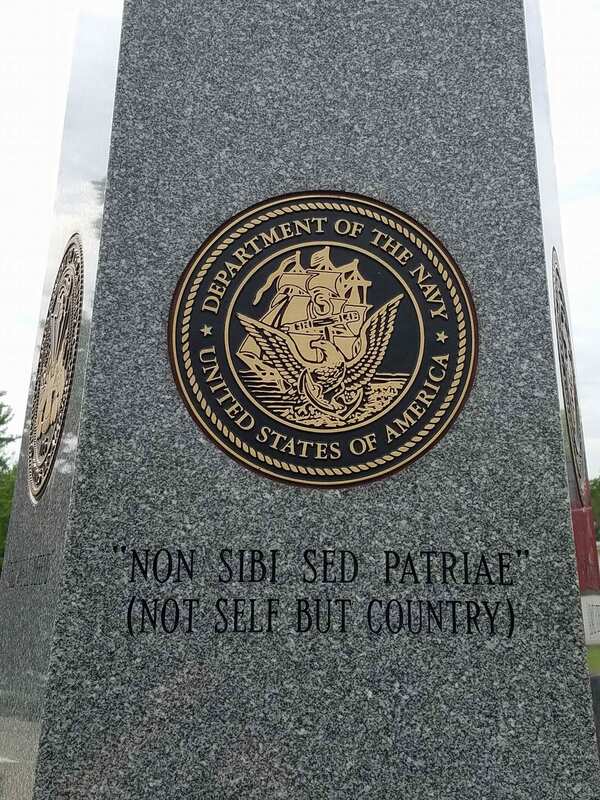 To make this important purchase wisely, there are a variety of monuments, and markers available. You also need to be aware of the cemetery’s regulations, and how those regulations may affect you purchasing the monument of your choice. 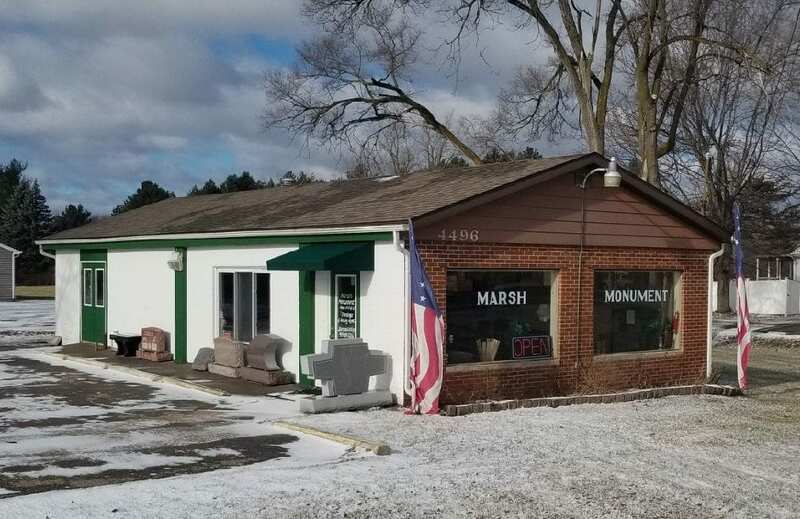 We at Marsh Monument know that this is not an everyday purchase, and will work with you in first deciding which memorial is right for you, or your loved one. First, you must decide which style you would like, then color, polish and design. You can choose any designs that will make your memorial one of a kind. When choosing a monument there are upright monuments, slant markers, bevel markers, grassers, benches, and specialty markers. 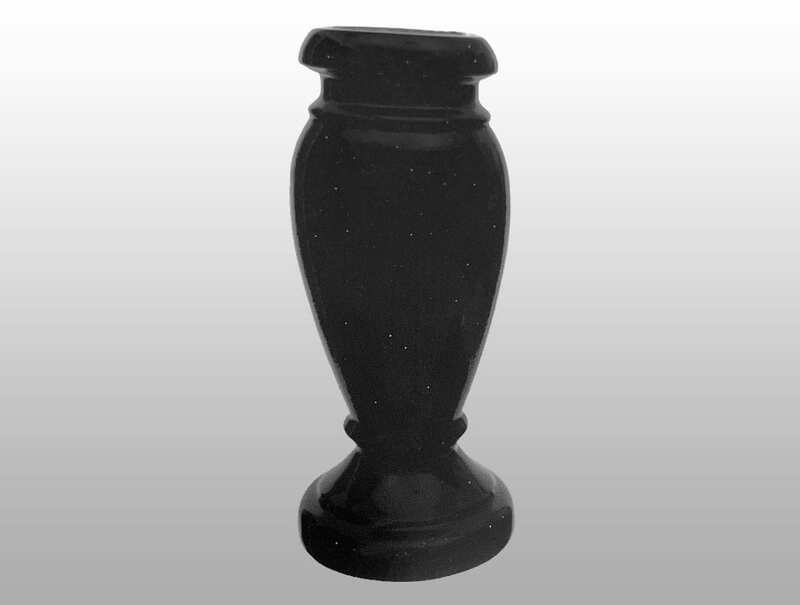 Upright monuments come in a variety of styles, shapes, sizes, and colors, providing a full range of creative and personal designs. Slant markers are midway height between the lower bevel markers and upright monuments. These are an option that can be placed with a base or without. Bevel markers are low, but not flat. The back is generally 2 inches higher than the front giving them a slight incline. Grassers are flat markers, that are placed flush to the ground, or on a foundation. Vases can complete the look of your memorial, and also provide visitors a vessel to place loving floral arrangements. When cremation is elected, we can help you find just the right memorial urn keepsakes or jewelry. Etchings are completed on black granite only. It is another way that we are able to offer you a one of a kind memorial, it brings out the details, making your memorial even more unique. Colored etchings are available upon request. We want to help you honor the life of your loved one, whether it is with an eternal light, a keepsake, or a small marker for your garden. We have included pictures of our most popular products. Please contact us if there is something that you would like, but don’t see. 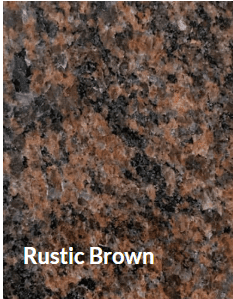 We have selected the most popular granite colors below. There are many others, if you do not see one that you would like, please contact us, and we will provide you with more color options.